The times really are changing for veganism, and in a good way too! Since I went vegan over a year and a half ago, I've definitely noticed it becoming more mainstream. One way this has happened is through the launch of several online vegan magazines, all of which are fantastic. And now there is set to be an actual published magazine devoted to the vegan lifestyle! 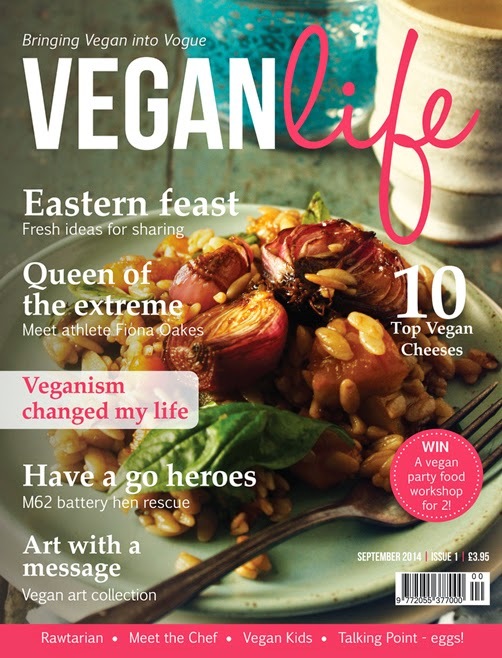 Vegan Life magazine is a bi-monthly magazine set to launch in the UK on the 21st August. Each issue of Vegan Life magazine features over 100 pages of food, recipes, fashion, beauty, interviews with vegan chefs, celebrities, activists and sportspeople and lots more. The magazine can be found in supermarkets, and the first issue will be in a polybag with its sister publication, OM Yoga and Lifestyle magazine, both for the bargain price of £3.95. 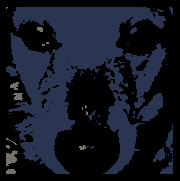 From the second issue onwards, the magazine will cost £3.95 per issue, while a yearly subscription will cost £14.50 (instead of £23.70 – a saving of over 35%). A digital subscription will cost £9.99 for one year (six issues) and will be available on all platforms. Vegan Life magazine have invited me to join their team as a blogger! Each issue, I will be writing a blog post on an article or feature from the magazine. I have been lucky enough to have seen a preview of the launch issue and I can safely say you won't be disappointed! There are loads of great features in this issue, such as a divine looking recipe for apple crumble cheesecake that I cannot wait to try out, plus an interview with new vegan David Haye, and a debate on whether it's OK to eat eggs from your own hens (personally I don't think it is, but I am interested to read what other people think!). Are you excited for the launch of Vegan Life magazine? 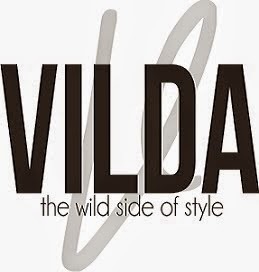 Don't forget to follow them on Facebook and Twitter for all the latest news and updates. Lotus biscuit spread. If you've tried it, I needn't say more. If you haven't, then get yourself off to the shop and buy some asap so you understand what I'm talking about! Basically, Lotus biscuit spread is heaven in a jar a spread made of those little caramelised spiced biscuits that you usually get when you order a coffee, and it comes in a smooth and a crunchy version. Both Lotus biscuits and the spreads happen to be vegan! Apart from spreading it on toast and eating it straight from the jar with a spoon, I was eager for some different ways to eat it. 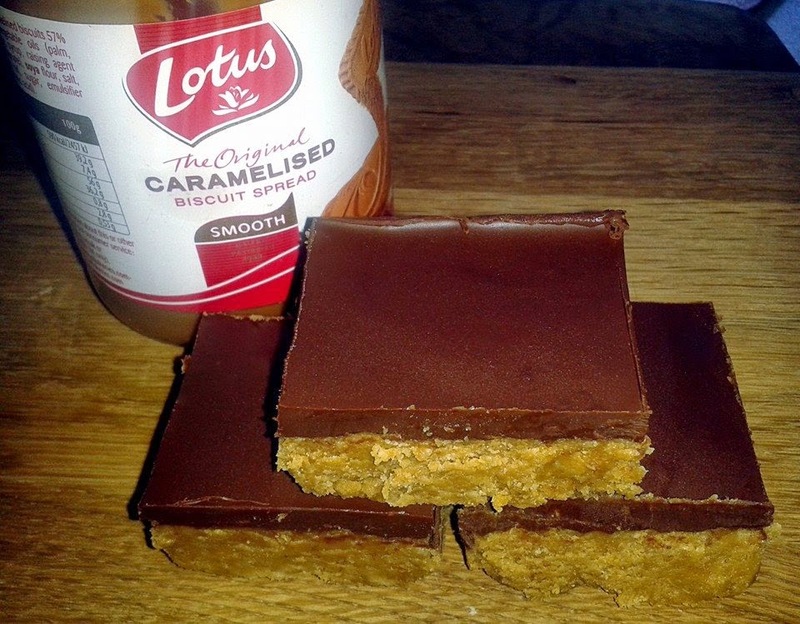 I love caramel slices, so I was excited to find this recipe for no bake Lotus spread bars. I tried out the recipe and they are so delicious, albeit very rich! As it is an American recipe I decided to tweak it to make an English (and vegan) version for those who find the former tricky to follow. These bars are very sweet, so you could probably reduce the amount of icing sugar in them if you prefer. ♥ 4 tablespoons Lotus biscuit spread Method 1. In a large bowl, mix together the icing sugar and digestive biscuit crumbs. In a separate bowl mix the melted margarine and 275g Lotus biscuit spread, then add to the dry ingredients and mix well to combine. 2. Press the crust into an 8 inch square cake tin lined with baking parchment. 3. 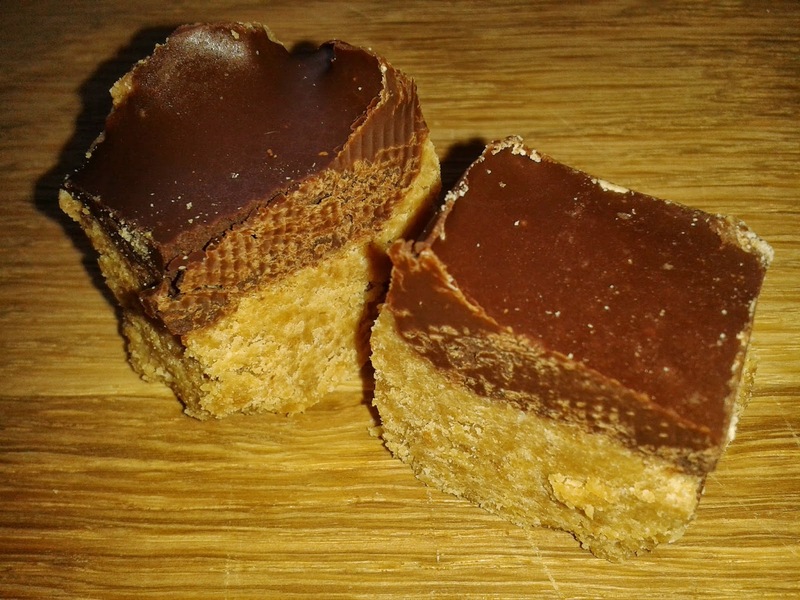 Break the chocolate up into squares, place in a microwavable bowl and add the 4 tablespoons of Lotus biscuit spread. Microwave in 30 second intervals until melted, then stir. Pour over the crust and smooth over with a spatula if necessary. 4. Place in the fridge and allow to set for at least an hour. Lift the baking parchment out of the tin and carefully slice into squares, or smaller pieces if you prefer. These did not last long in my house! I think next time I'm going to try the recipe using the crunchy spread. If you give these a go I would love to hear how they turn out.